Courtesy of Walt Danley Realty. Approximate size: 74826.00 sq. ft. 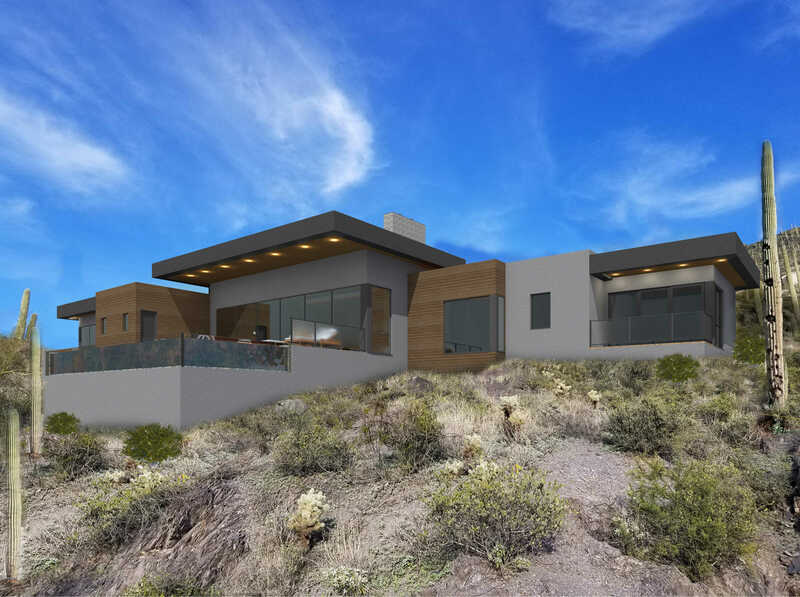 Please, send me more information on this property: MLS# 5873322 – $1,750,000 – 6111 E Carriage Drive, Cave Creek, AZ 85331. I would like to schedule a private showing for this property: MLS# 5873322 – $1,750,000 – 6111 E Carriage Drive, Cave Creek, AZ 85331.